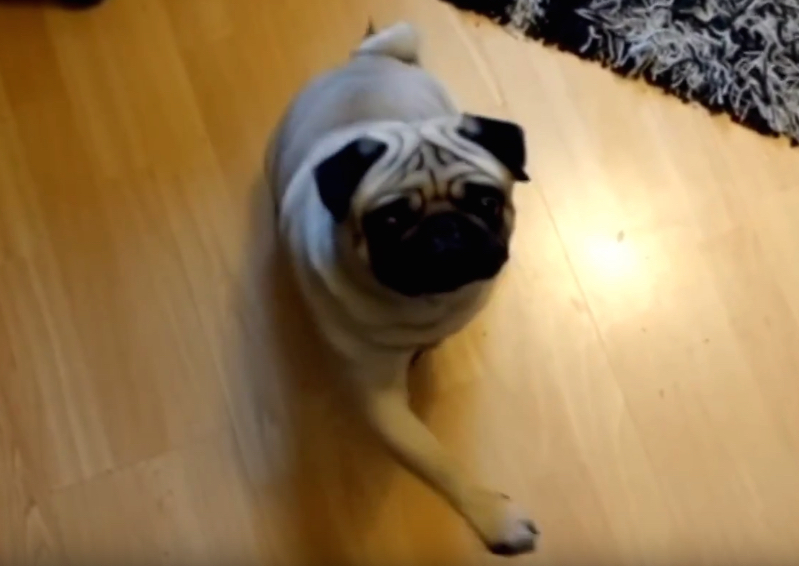 YouTuber Count Dankula turned his girlfriend's pug into the star of several Hitler and Holocaust jokes. He was arrested, charged under hate crime statutes, and convicted yesterday. Sheriff Derek O'Carroll told the court: “The accused knew that the material was offensive and knew why it was offensive. He would have known it was grossly offensive to many Jewish people." In addition to training the pug to salute when he said "sieg heil," he filmed the dog while he played Hitler speeches and asked the pug “you want to gas the Jews?” at least a dozen times. Sometimes I imagine Ben Franklin or Socrates time traveling to today and reading a headline like this. What a weird timeline we're in.